Dianne C. McLeod, of Ft. Walton Beach, Florida passed away on January 30, 2019 in Ft. Walton. She was born in Pensacola, Florida on May 28, 1943 to her parents, Marion and Beatrice Andrews. 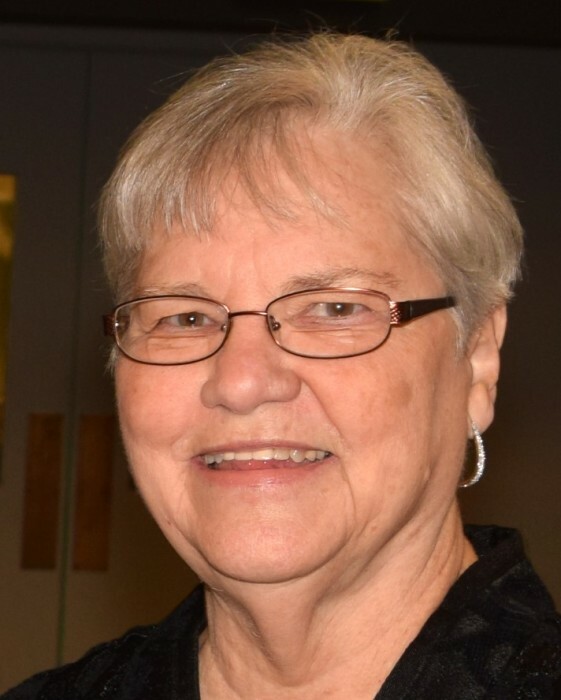 Dianne was an Okaloosa County School teacher’s aide for 19 years and also enjoyed working in the children’s preschool at her church, Wright Baptist. She is survived by her loving husband of 52 years, William Doyle; son, William Darrin(Aimee); daughter, Patricia Dawn; sister, Patricia LaFoy (Bryant); grandchildren, Michael William and Abigail McLeod; nieces, Andrea and Shannon and many extended family members. Funeral Services will take place Saturday, February 2, 2019 starting at 11:00 .am. at Wright Baptist Church, Ft. Walton Beach, Florida. Visitation for friends will begin at 10:00 a.m. Burial will follow the service at Beal Memorial Cemetery.